In the recent months we’ve done some significant soul-searching, if you will, in regards to our blogs – where we’ve been, where we want to head, what’s worked and what hasn’t. To be honest it would take a blog post much longer than this one to go into the significant details (and I hope to in the coming week or so) but here’s where we ultimately landed: Refocus. As such we’ve returned to our roots: One blog to rule them all, if I can borrow a little Lord of the Rings vernacular. We’ve redirected all of our network blogs that you’ve come to know and love to now a single point of publishing. Our hope is that with this significant shift in our efforts we’ll be able to make this one property as world-class as it possibly can be. We’ve got over 7,000 blog posts now in a single location for your viewing pleasure. So feel free to subscribe to the new consolidated RSS Feed here as well as Follow Us on Twitter. All of the old feeds should now redirect to the new one so if you’ve subscribed there you should be good. We’re still putting a few bits and pieces together so you might see a few things that might need some “love” over the next few weeks. Feel free to point them out to us – we don’t mind! Also, if you have any suggestions and/or thoughts about this shift we’d love to hear from you. We’re planning on sharing more of our plans as we move through the rest of the week but want this refocus to be as much about the blog as it is with our community which has made all of this possible. You see, the biggest shout-out goes to you, the many faithful who have walked with us through the last few years and seen this evolve from a neat idea into a powerful voice in our industry. We could not have done it without you! There are 48 comments already... Come join us! First of all, awesome change. The feed redirect is having a bit of trouble with some images. (Basically they wouldn’t load in the feed) I unsubscribed from churchcreate and churchcrunch (the two I was subscribed to originally) Not sure if that is a feedly.com issue or 8 bit issue. If you could look into that. As far as dust goes it looks like the categories for CMS are missing (Teir 1,2,3, ect), but I realize that is something that you guys are probably working on. Will my login still work as contributor? I just tried and had trouble getting it. Will you guys be redoing the logins for authors? Can’t say it enough how much this network has been a blessing to me. I LOVE IT! Every day you are pumpin out new content. Good, relevant content. Also broken links in many posts. 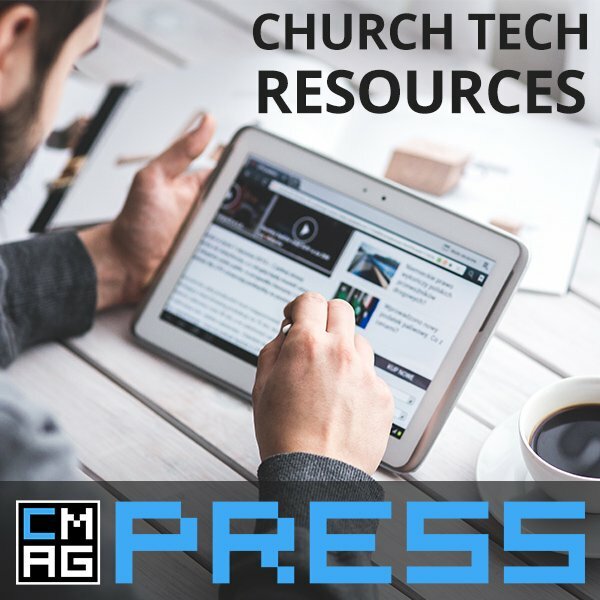 Links that direct to your other old sites like churchit, churchcrunch, etc. yup. we have to do some big cleanups. Always amazing what you guys pull off. Looking forward to seeing how this change goes. I like what you’re thinking though. So excited! The first step of many! It’s hard to keep quiet about this stuff! Looks good. I started to lose track of all the blogs in the network, so think that the refocus will be good. Keep up the great content. Peaceout. 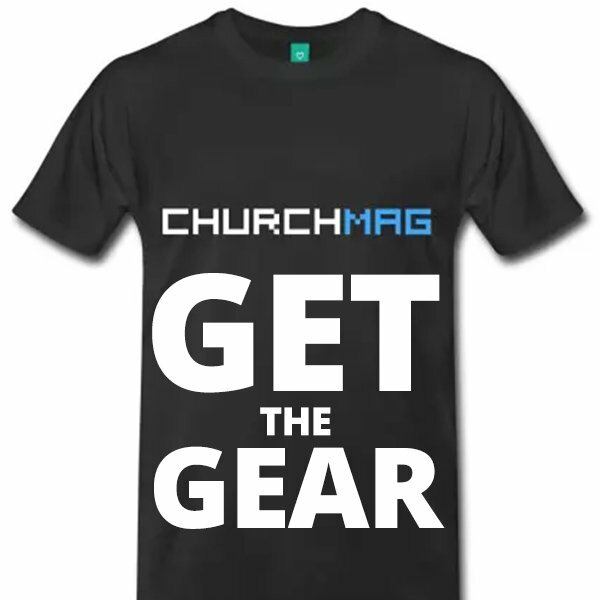 Ps – have you got plans to buy churchmag.com? Yeah if you could pull that off, it would greatly appreciated as that would be likely misspelling. hah. we looked into it… for sure. Thank you so much! Dust and posts may have to get cleaned up and thats okay, its nice have everything back on one property. Maybe its just nostalgic but it felt like something significantly changed when you guys branched out, the community fractured or something. I know you guys had your reasons and its understandable but I am looking forward to getting to know people in the community again and finding fun people to follow on Twitter. thanks Daniel! can’t wait as well! Could NOT agree more. Thank you for vocalizing this!! Happy about this next phase for you and your team! My first churchm.ag comment. Woot. In the mean time good luck with your migration and clean up headaches. Believe me when I say I feel your pain. I had been toying with dropping ChurchCrunch from my Google Reader feeds for a couple weeks since it had seemed to have lost direction. I think refocusing the blog(s) is a great idea and I’ll stick around to see where it goes. Thanks Kevin. This is an exciting time for us, to be sure! We crave to resource the church within a space that is constantly changing in a million directions. It’s easy to lose focus! But we’re thirsty to get this right and accomplish our goals better than ever. Overall I think it’s a good change. I’m a little surprised you dropped the Church Crunch name. I thought it was a strong moniker, but maybe Church Mag just needs to grow on me. I’m excited to see where you go with this newfound sense of direction. I echo the comments above about it being easier to keep track of everyone in one RSS feed and bringing the community of the different sites together. I look forward to what the future holds for Church Mag. And by everyone, I meant all of the posts. Love it. I have mostly stuck with Church Create, but sometimes I love checking out the other sites too. I think focus is a great thing, looking forward to see the steps and changes that are coming. Thanks for doing what you guys do. My first comment on the new churchm.ag! 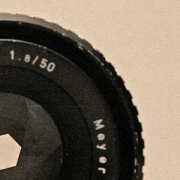 I like the idea of re-focusing. I never subscribed to all the blogs in the network and I knew I would be missing some content that I would like because of it. It just seemed like a lot. It is wonderful to have everything in one place now! Love having everything in one feed and one site. Nice! And Thanks! I don’t care what you call yourselves, as long as I can find you. It’s seems like every month i’m like, huh? what’s happening now? It would have been courteous to consider your advertisers when making such a change. 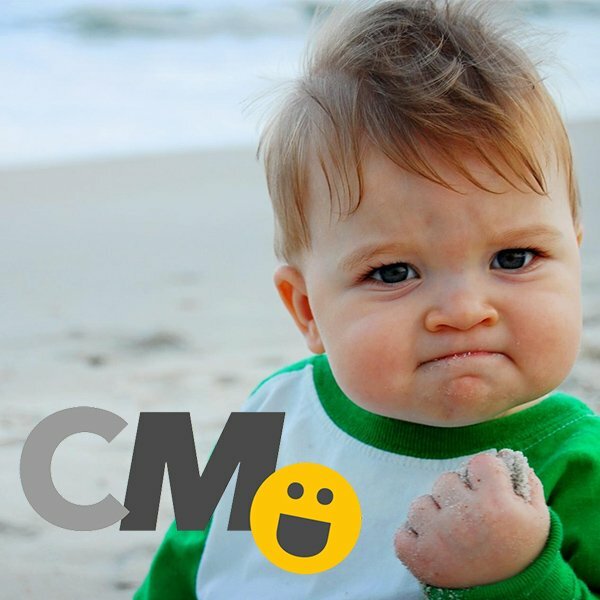 We paid for a month’s advertising on churchm.ag, only to have you drop the site a few days later. Basically, you took our money and ran. Why do that? Why approve an ad for a site you’re about to close? It’s shameful behaviour. Obviously, we’re seeking a refund from BuySellAds. I’m not sure how you hope to gain the confidence of advertisers when you behave in this way. we sent you an email. thanks for this. and we apologize, of course. didn’t expect someone to purchase an add 2 days before we switched! Whew! I had definitely gotten lost in the shuffle. So many blogs, so little time. Now I can refocus too! Just wanted to let the 8bit team know that I love your work! 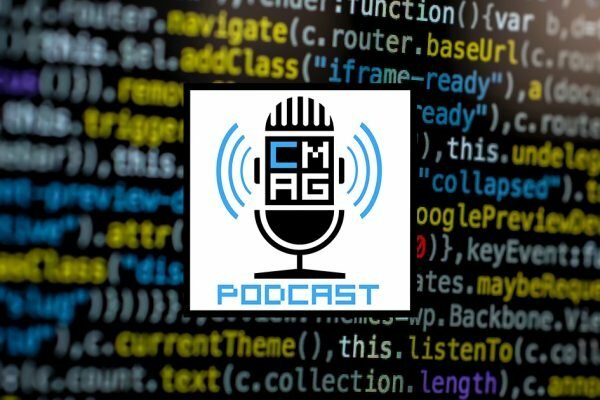 It is a ton of fun and quite helpful to get the latest news in the church tech and design realm. 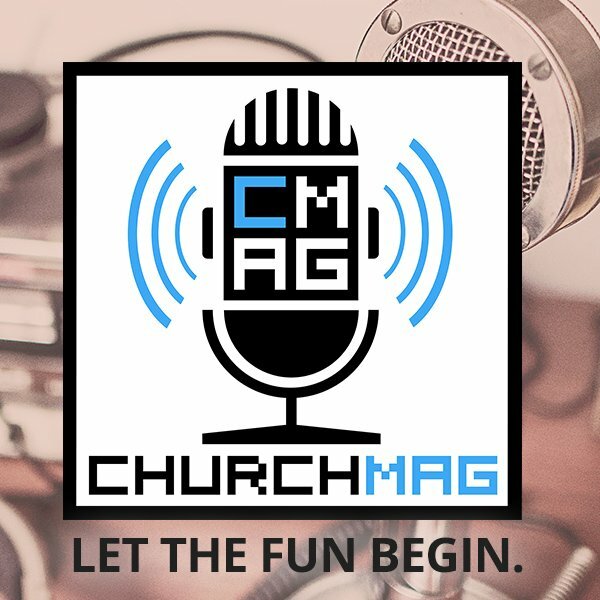 I was really bummed when Collide announced they weren’t going to continue with their magazine, but no worries…churchm.ag has filled that void in my life! Thats great to have everything at one site with a single feed, i’ll love to see the change taking place!! All the best..
Help me… looking for an affordable way to produce a live audio podcast. You guys been down that road before? If so, point me in the right direction. Live to tape or live streaming?